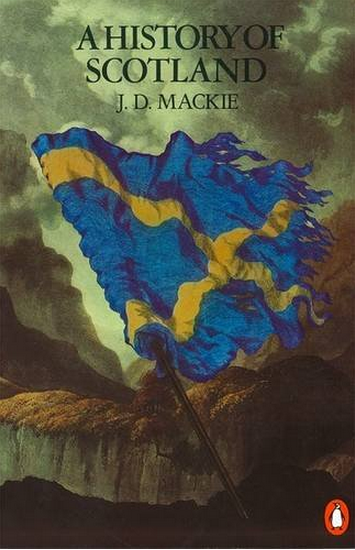 This secular book on the history of Scotland gives an interesting perspective to a country that largely has a religious history and government. Even John Knox only receives passing notice and the national covenant becomes only an interesting religious phenomenon. I suppose it is instructive to see how secular writers see history.